The U5-7 Lil' Crushers Program is for our youngest players as an introduction to soccer. The program is a free of charge program to enable NJ Crush to give back to the community it serves. Every one who wishes to participate will be accepted into the academy. The environment is one that provides a fun learning experience that also builds confidence and self-assurance on the playing field. Commitment is once per week and on a season to season basis with programs offered in the fall, winter, spring, and summer. NJ Crush FC offers an introductory program to our academy-level players in the U8 and U9 age groups to build on the training that players have received in our Lil' Crushers program or elsewhere. 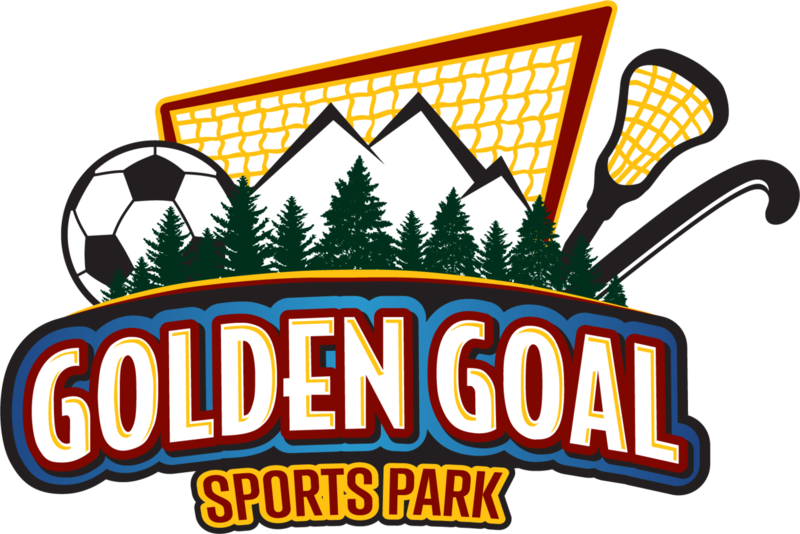 This program is open to players who have the desire to play at a higher level and provides a focus for players who wish to develop as an academy-level soccer player. 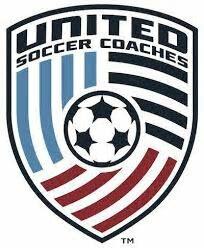 Players will participate in training twice per week and play in 4v4 games at U8 and 7v7 games at U9 as per US Club Soccer guidelines. The 4v4 environment at U8 builds on the Lil' Crushers Scrimmage Program with an emphasis on the individual development of each player and the beginnings of an understanding of the team dynamic. At U9 the program moves towards 7v7 with the introduction of a goalkeeper and the focus of moving towards a team environment along with the individual development of the player ensuring a maximum amount of touches in a smaller format of play. At the U10 and above age group, NJ Crush FC is not for every soccer player or soccer parent. NJ Crush FC only considers players who have a passion for the game, are coachable, and can commit to year-round training from U10 onwards. Parental Commitment is equally as important as player commitment at NJ Crush FC. Parents must understand that a player's development occurs over many seasons of the player’s hard work, high-level instruction and high-level play, along with positive reinforcement from parents and coaches. Each player within NJ Crush FC will only excel if they dedicate themselves to improving in every practice and in every game, which in turn pushes their teammates to the same level of commitment. NJ Crush FC is a higher level program than locally based club soccer, and in order to ensure that we have a program that will push every girl within the club to improve, it is necessary to elevate our competition levels. We will participate in out of state tournaments and league play at these age groups, along with training 2-3 times per week. NJ Crush FC is not the right club for parents and their daughters if their primary interest is to position their daughters on a purely winning team each season.